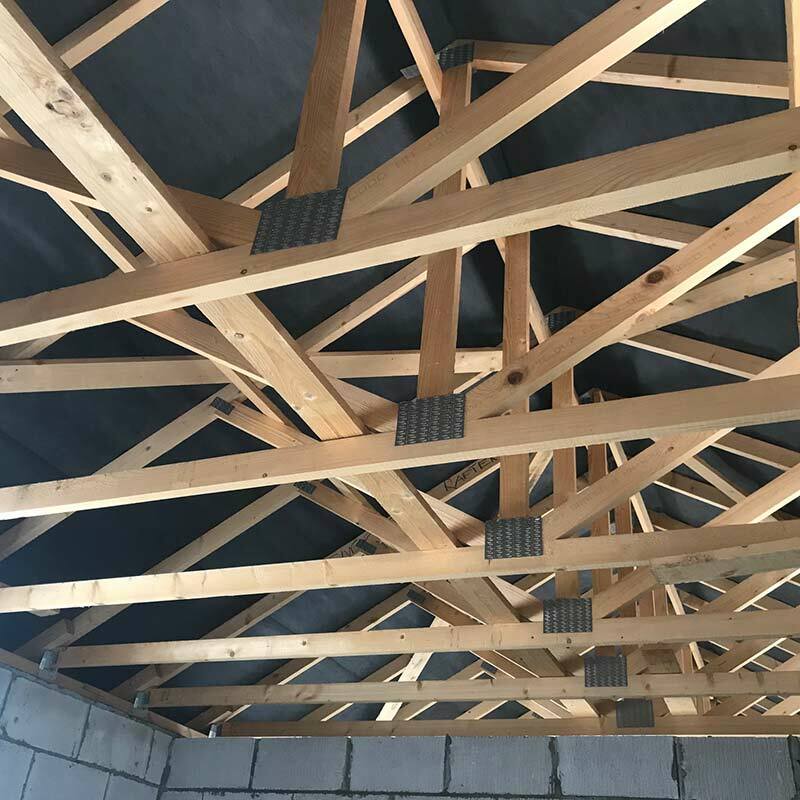 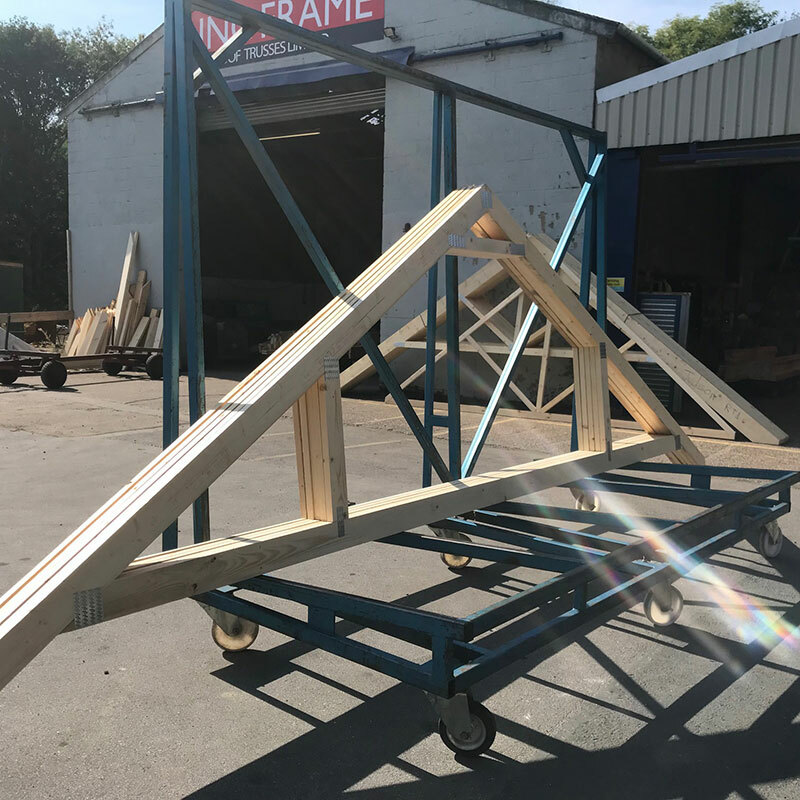 Roof trusses are a fully engineered product which eliminates the need for an outside engineer to design the roof structure. 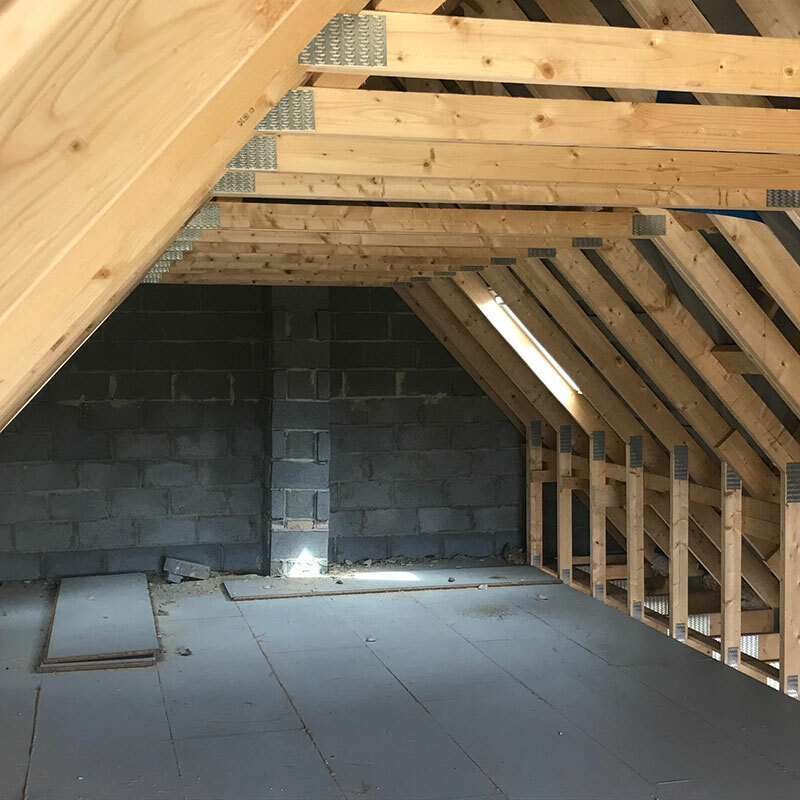 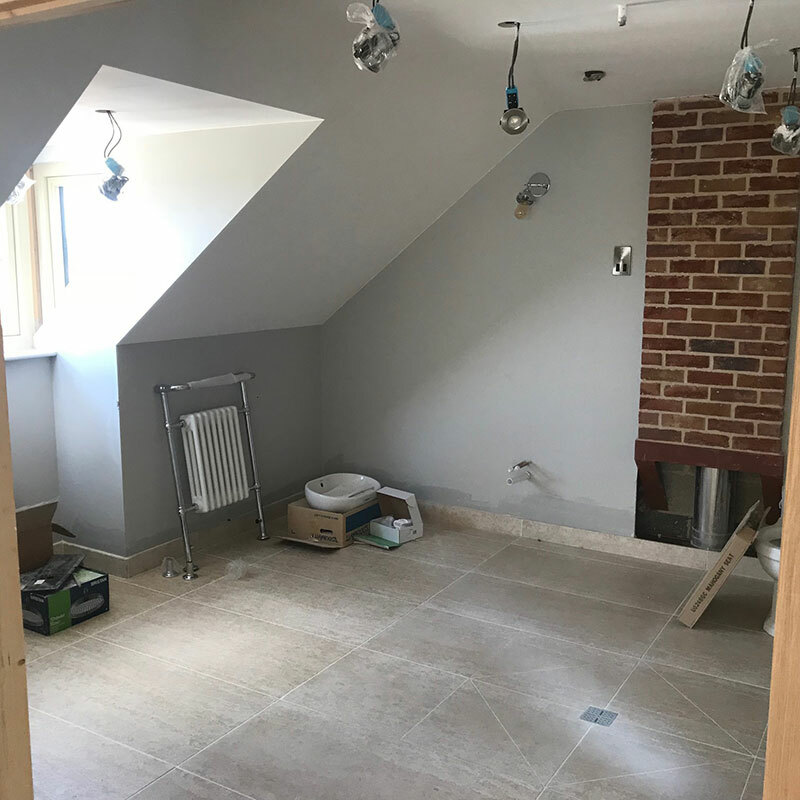 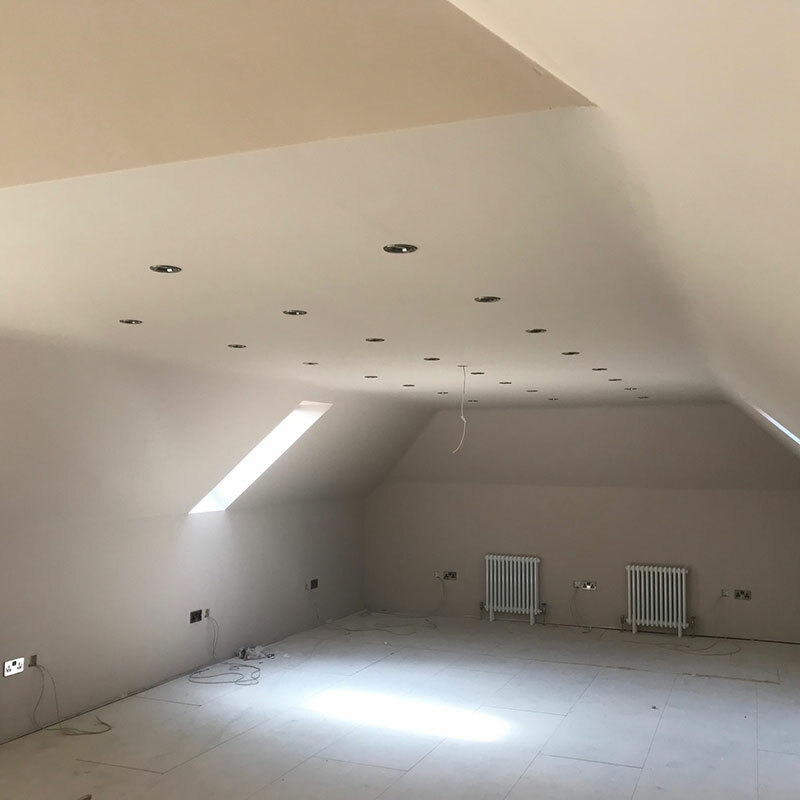 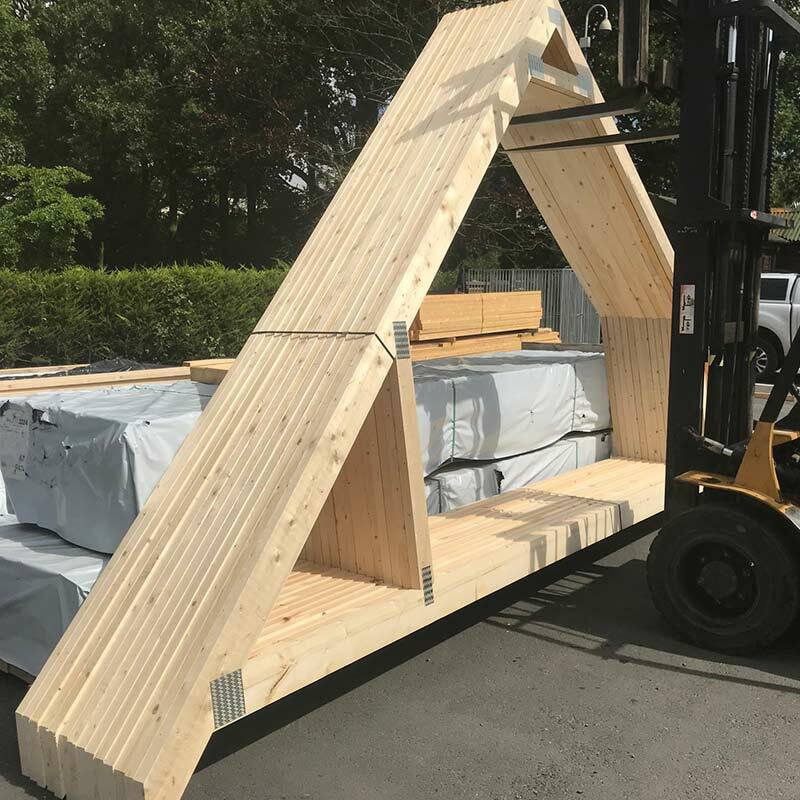 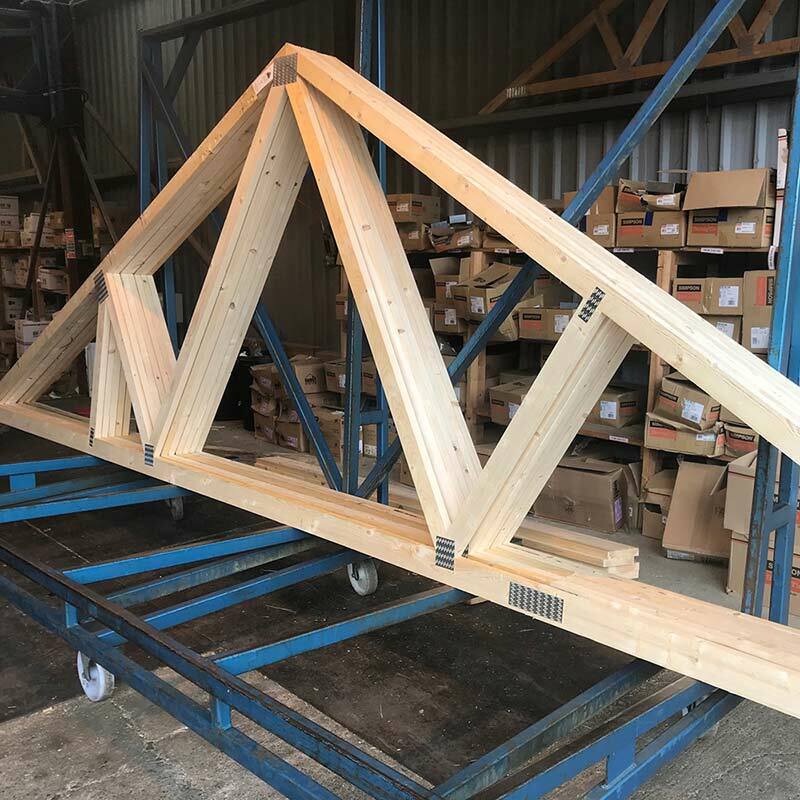 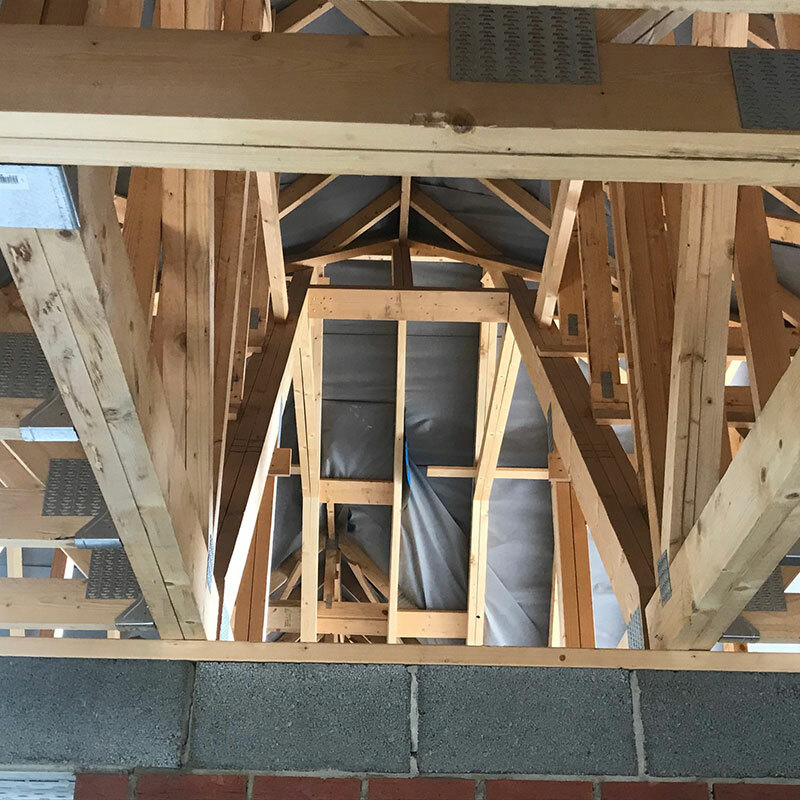 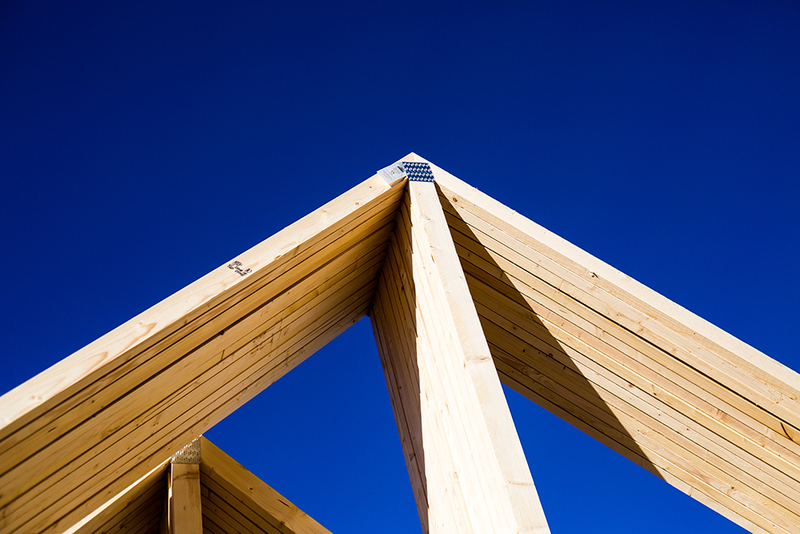 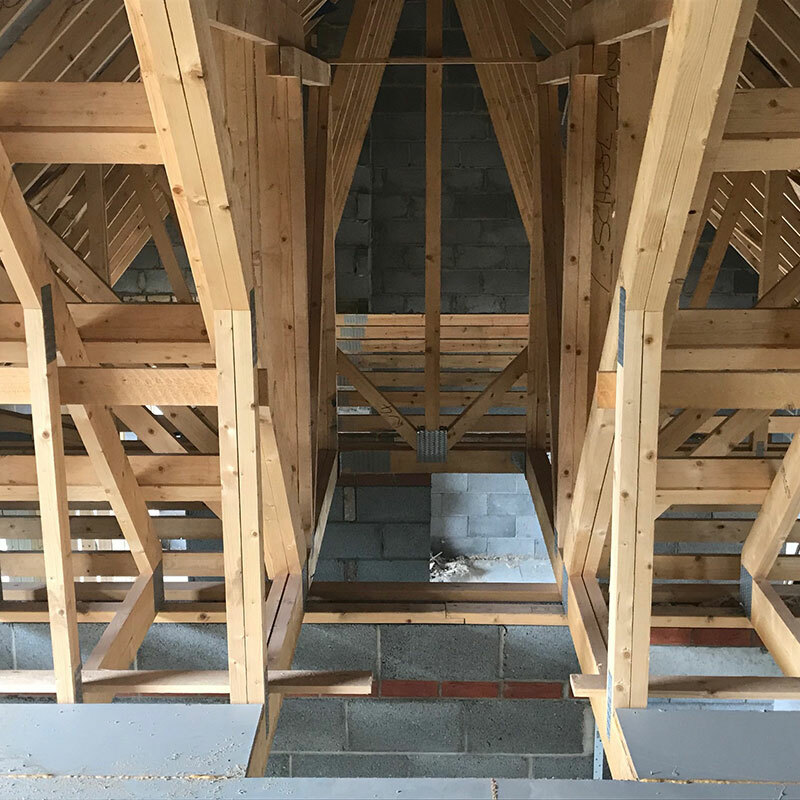 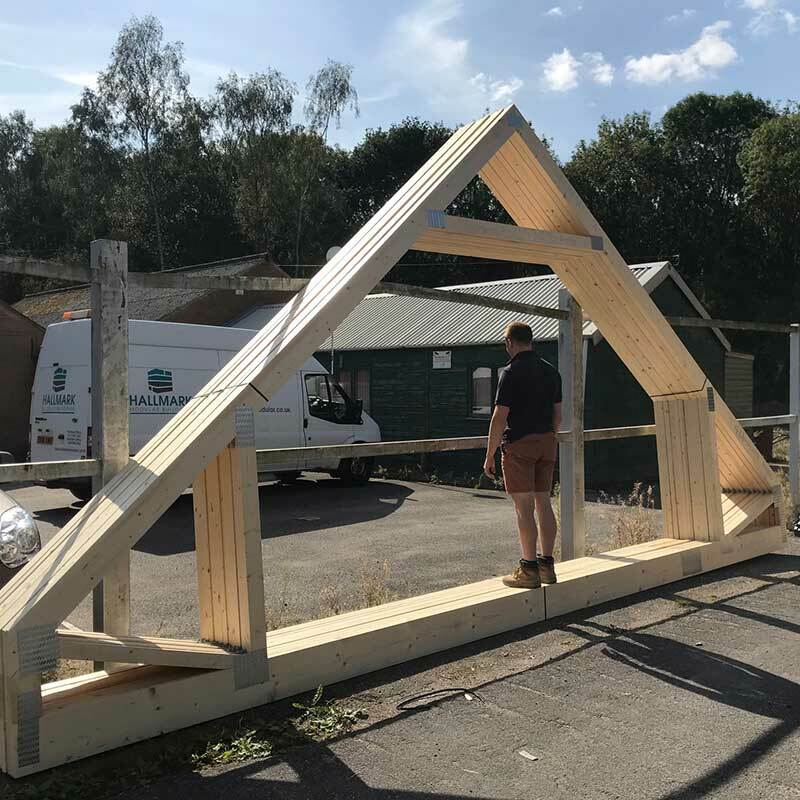 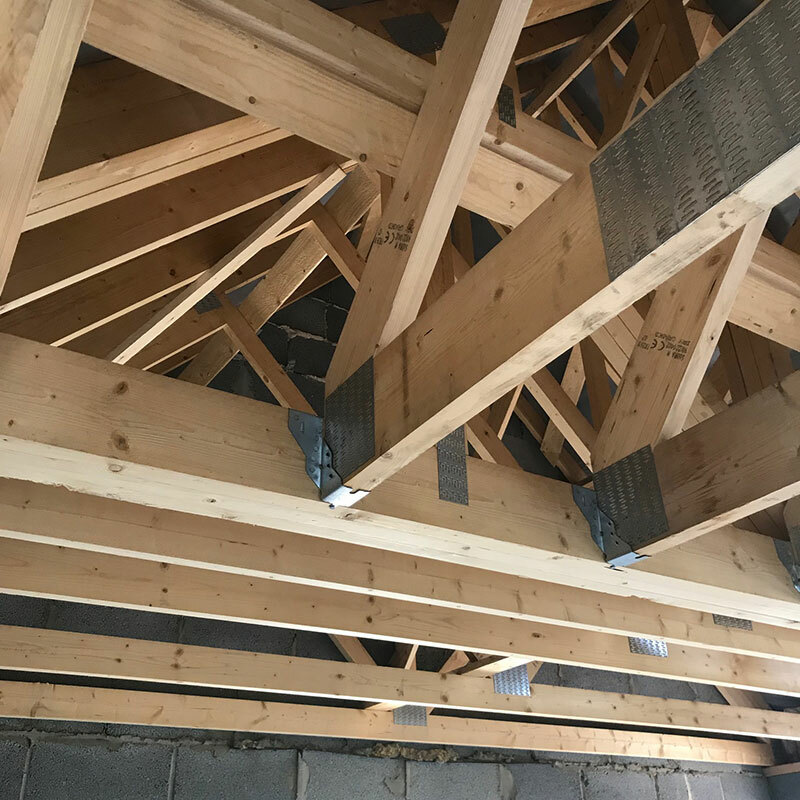 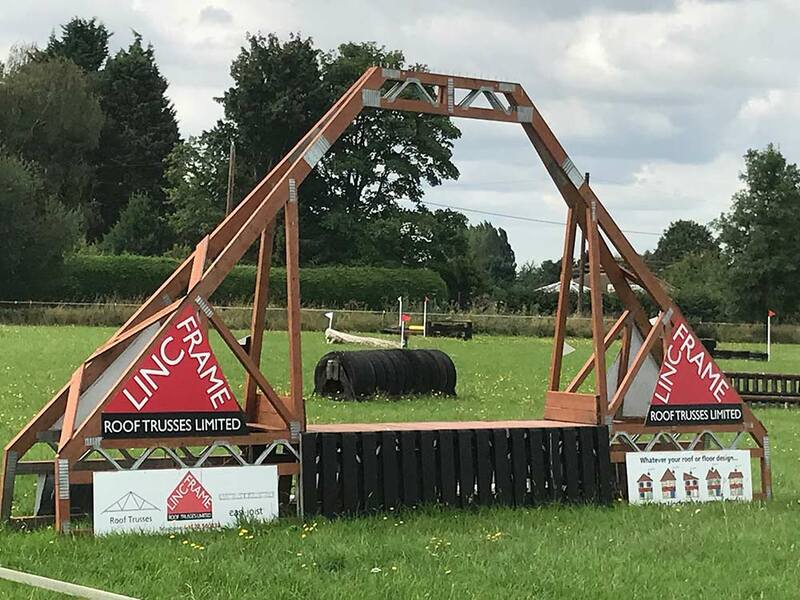 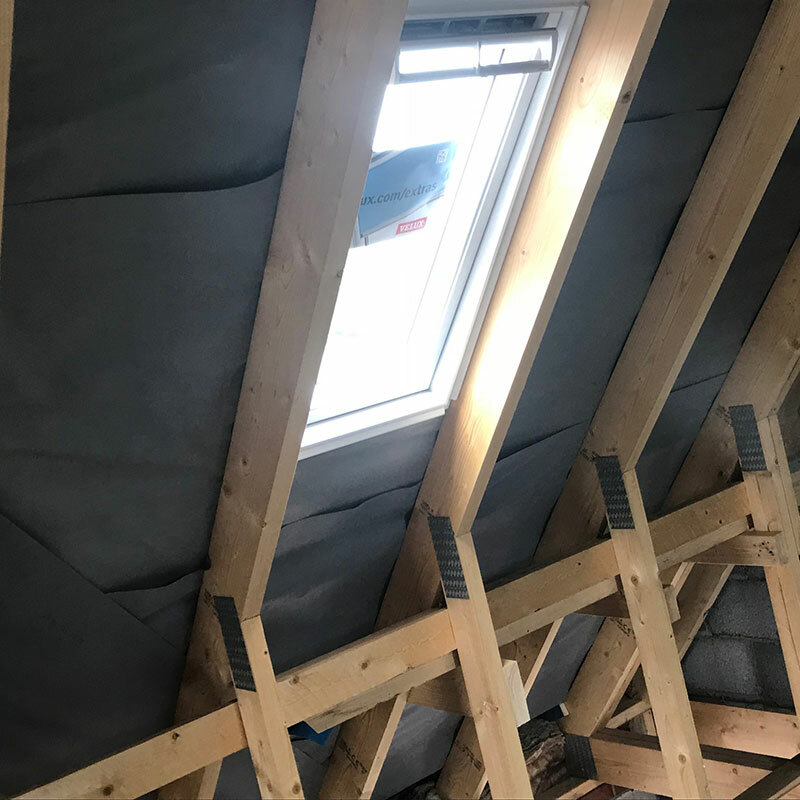 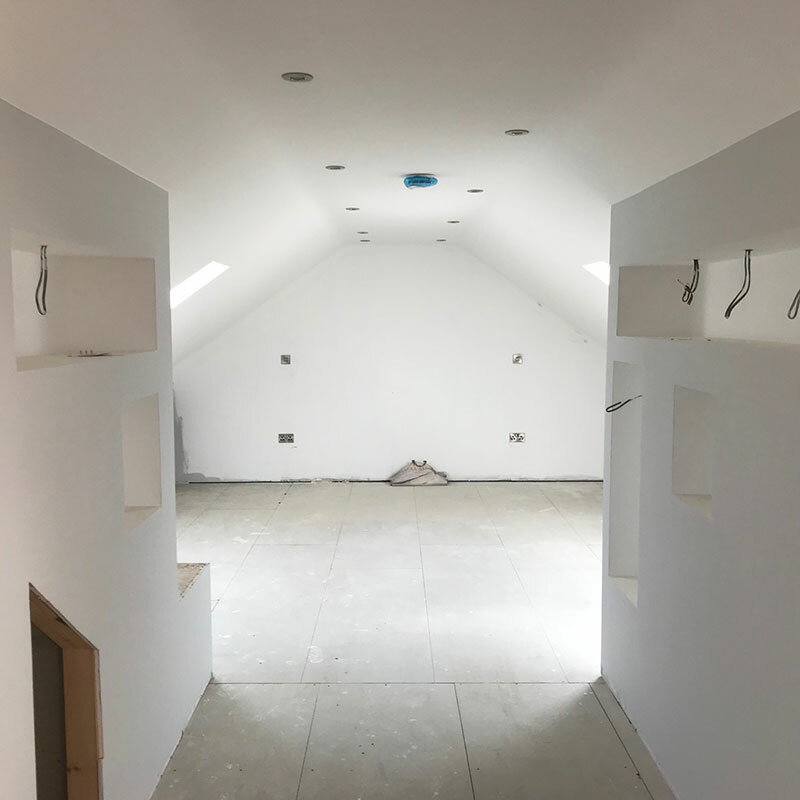 A large number of truss types are available from small timber standard trusses, vaulted trusses, Flat top trusses, and even ‘Room in the Roof’ trusses. 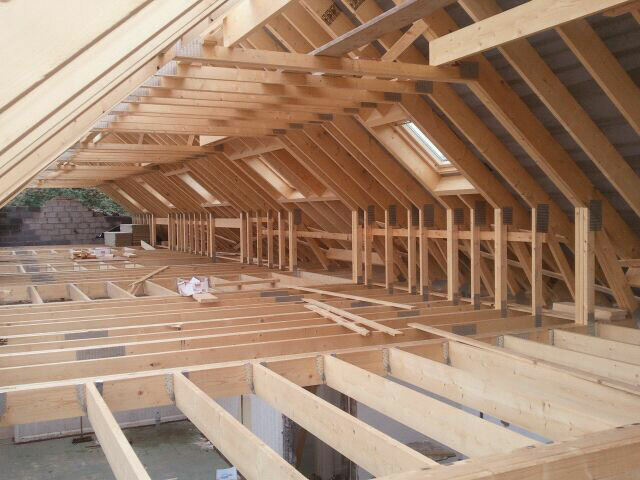 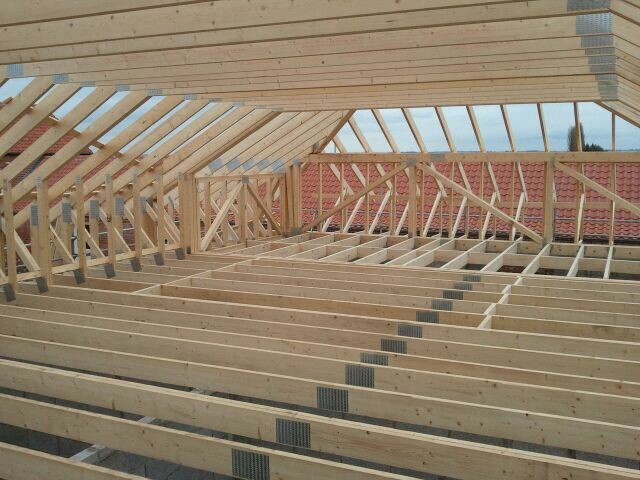 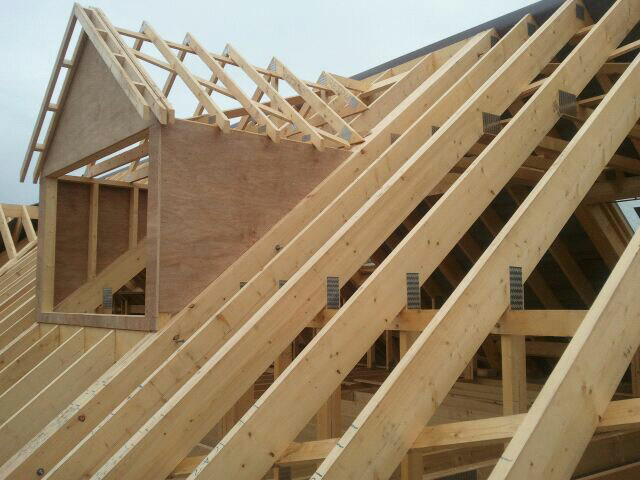 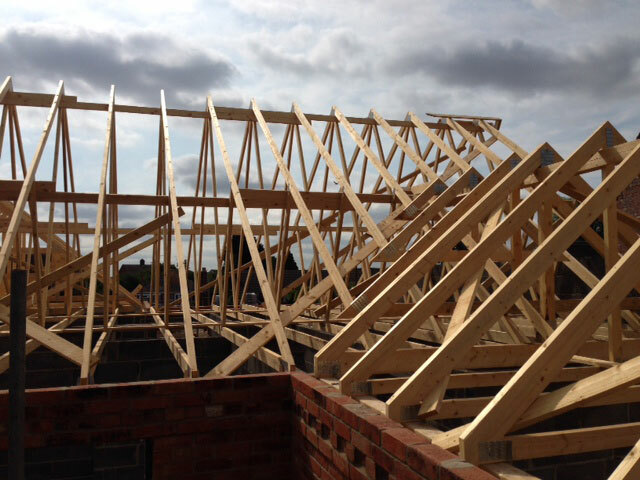 Our trusses can be used in nearly all applications to create a wide range of roof shapes.